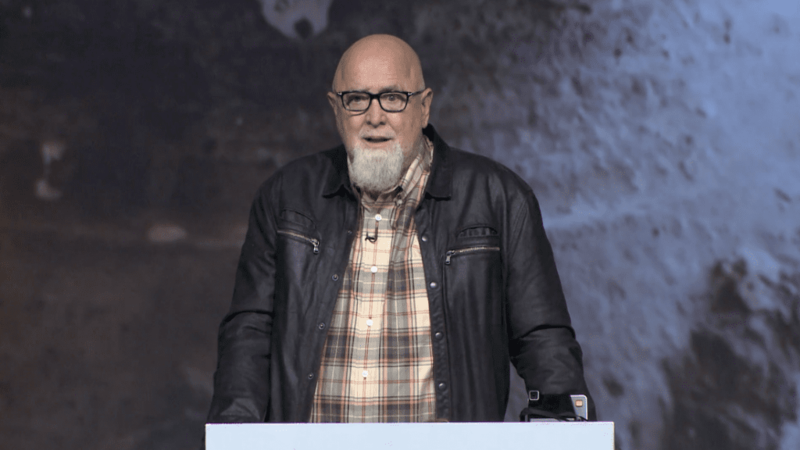 Until recently, James MacDonald was the head of Harvest Bible Chapel, a multi-site megachurch with campuses around Chicago (and one in Florida). 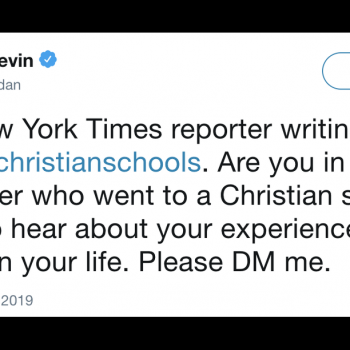 MacDonald has been under fire over the past several months after a couple of bloggers began reporting on the church’s financial problems and how MacDonald was directly responsible for much of the concern. He responded by suing the bloggers… and their wives (?!? )… and a reporter who was working on a lengthy story about him. That lawsuit was dropped last week after it became evident that MacDonald would have to produce documents that would be part of the public record. 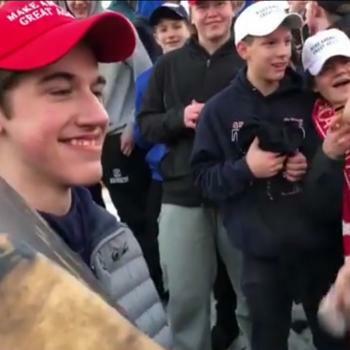 He clearly didn’t want that to happen. Mancow Muller is a Chicago-based radio shock jock who also happens to be a devout Christian, and he was a longtime member of MacDonald’s congregation. He was even baptized by MacDonald during a trip to Israel. They weren’t just members of the same church. They were friends. In a piece published yesterday in the Daily Herald, Muller effectively torched their friendship. He highlighted how he had been deceived by MacDonald and how the cult-like atmosphere in the church continues to have a stranglehold over many members of the congregation. Check out this anecdote in which Muller recalls being asked to make large donations to the church. There are a lot of unanswered questions about the leadership of that church, how it handles money, and what they’re trying to cover up through nondisclosure agreements. Unfortunately, the people who most strongly want those questions answered are the ones outside the church.